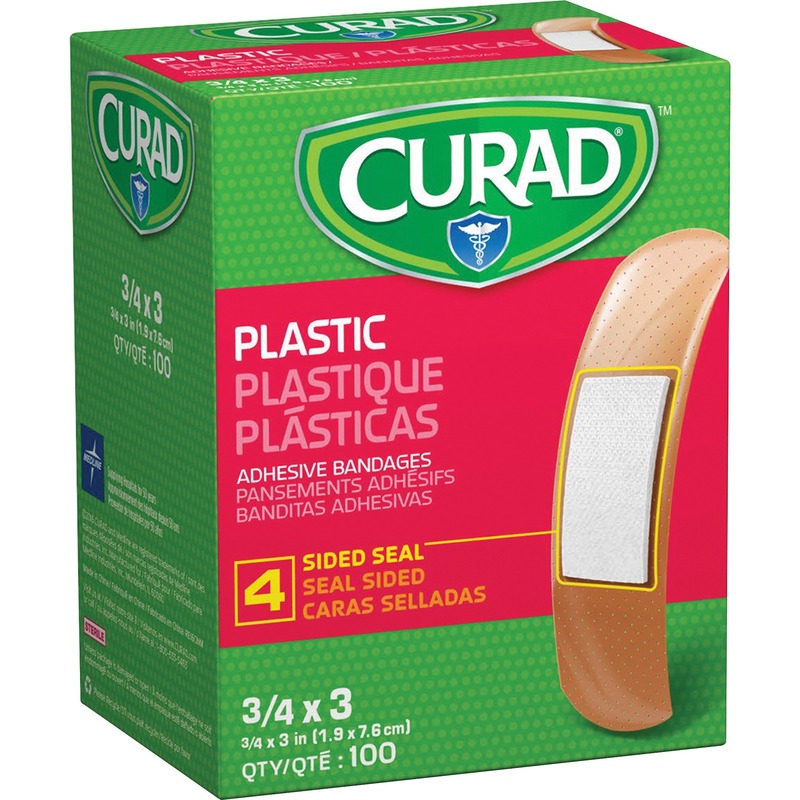 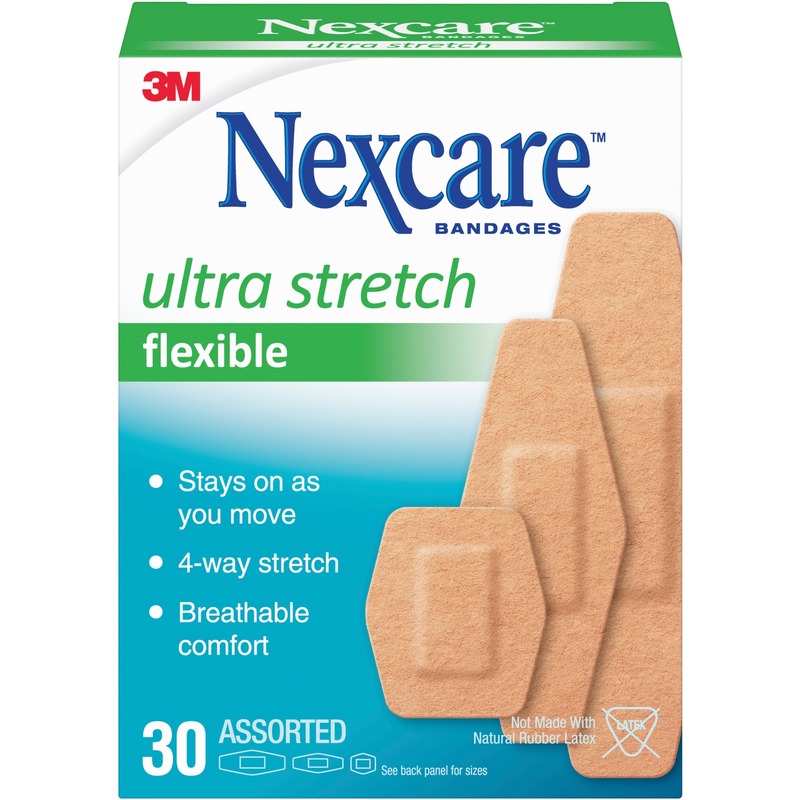 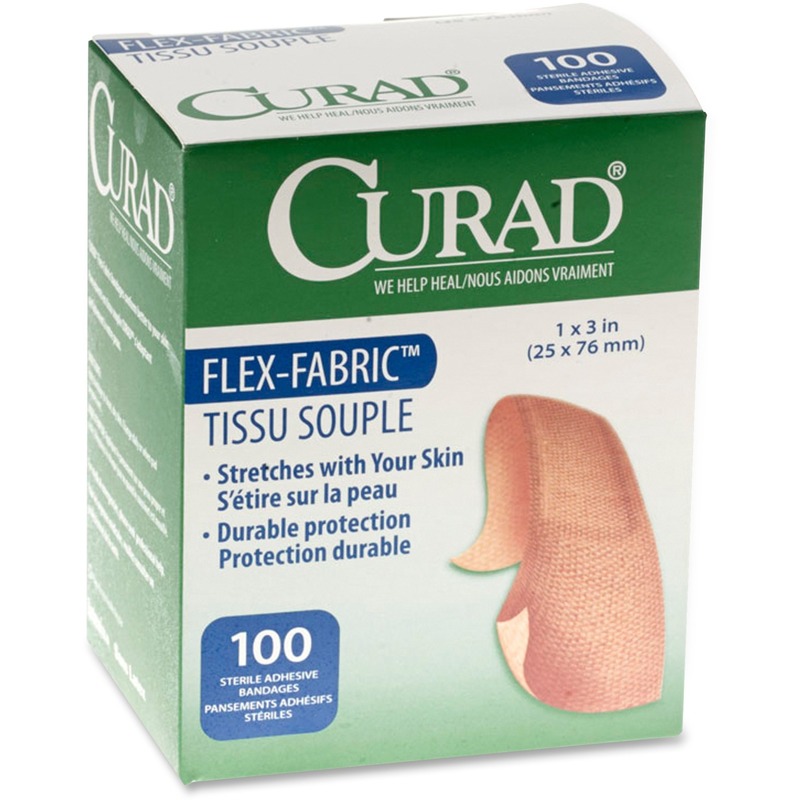 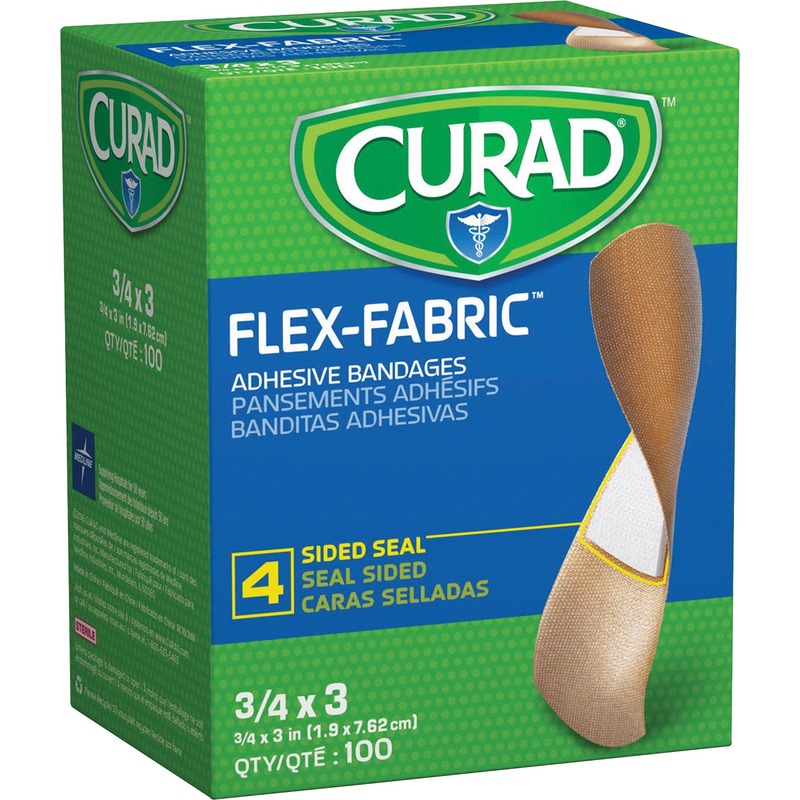 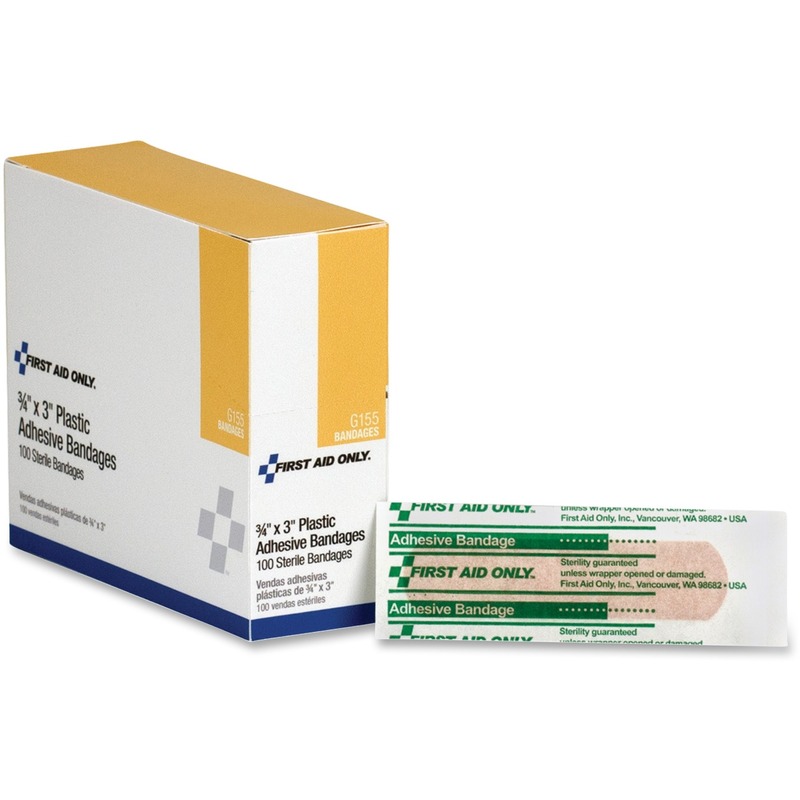 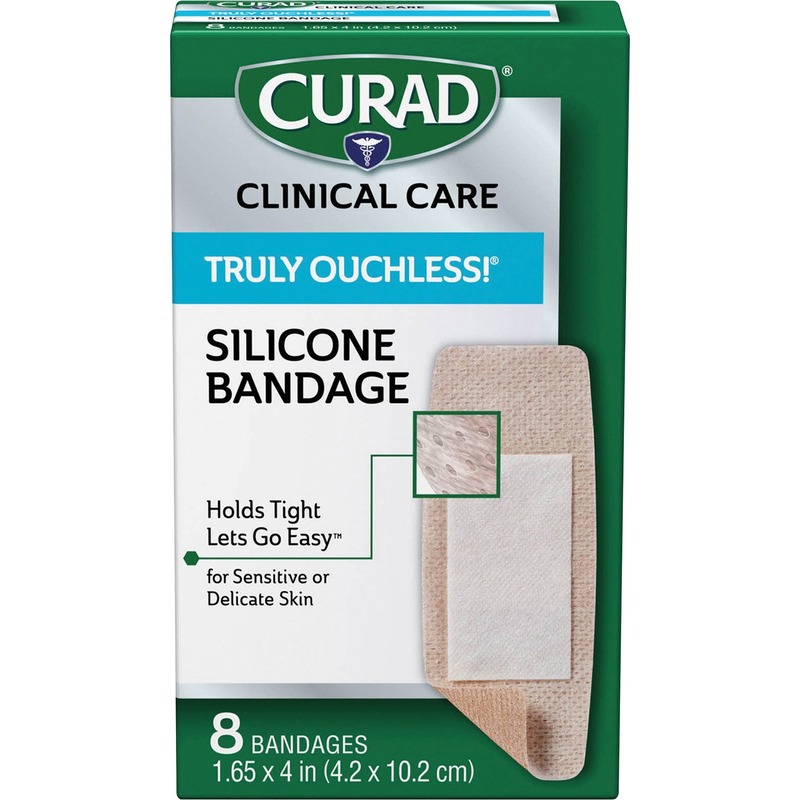 Sheer-Gard adhesive bandages are made with durable polyethylene and perforated for breathability. 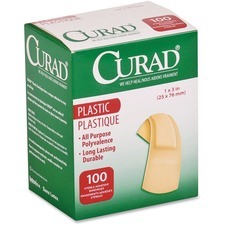 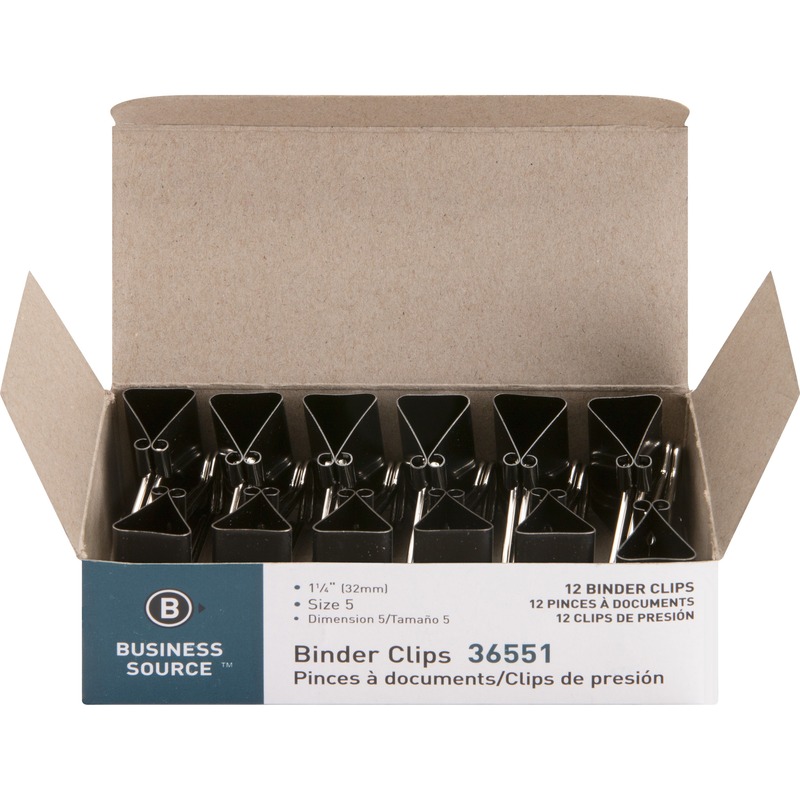 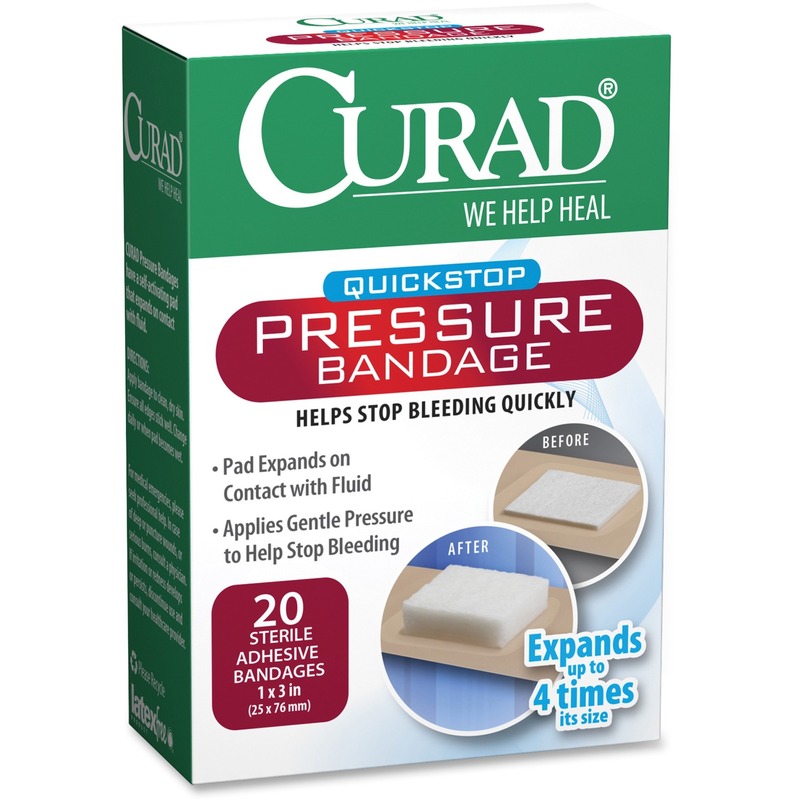 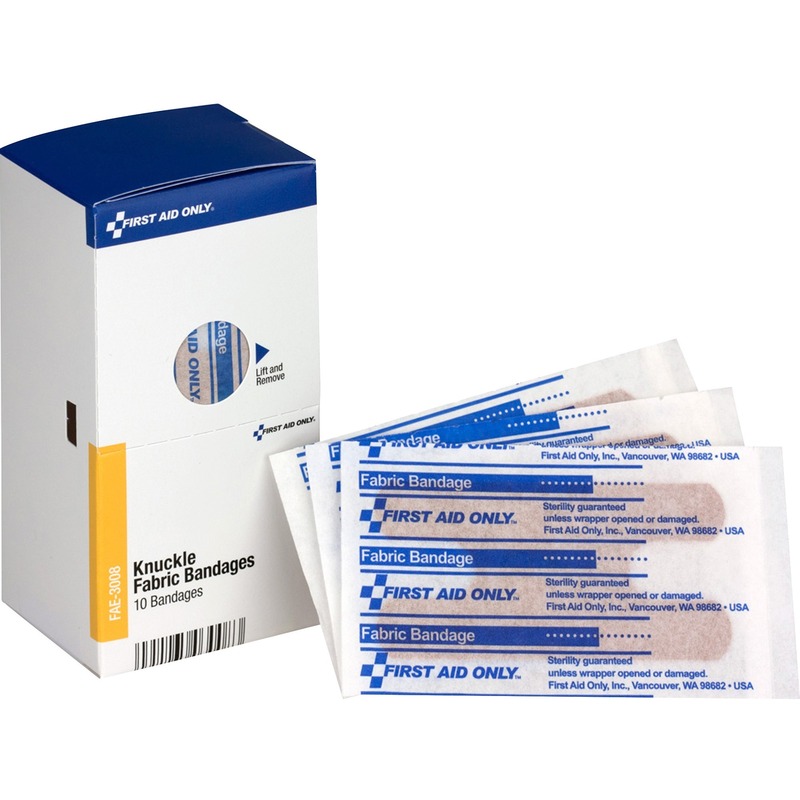 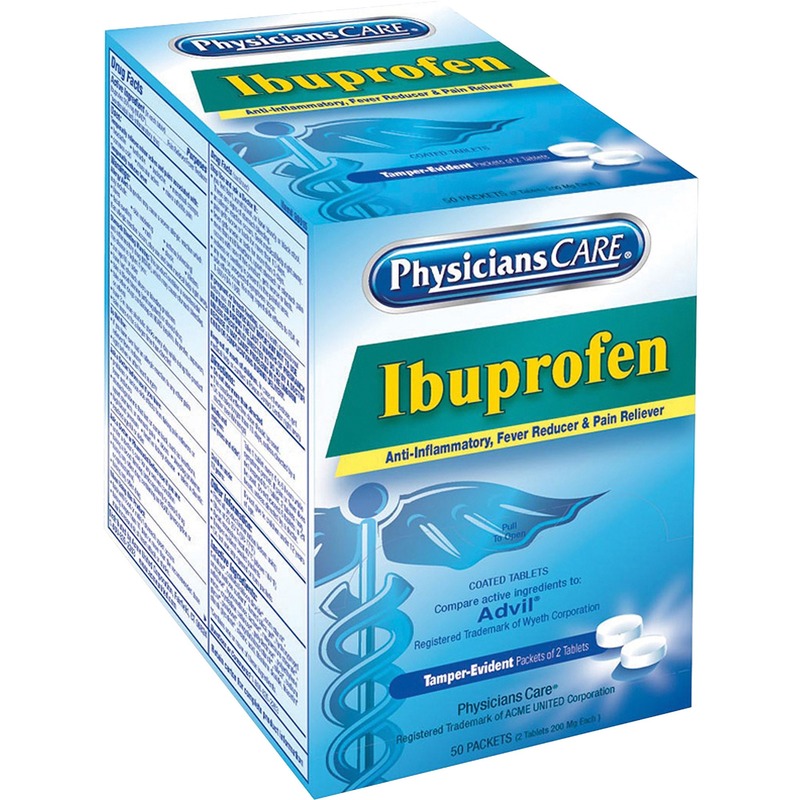 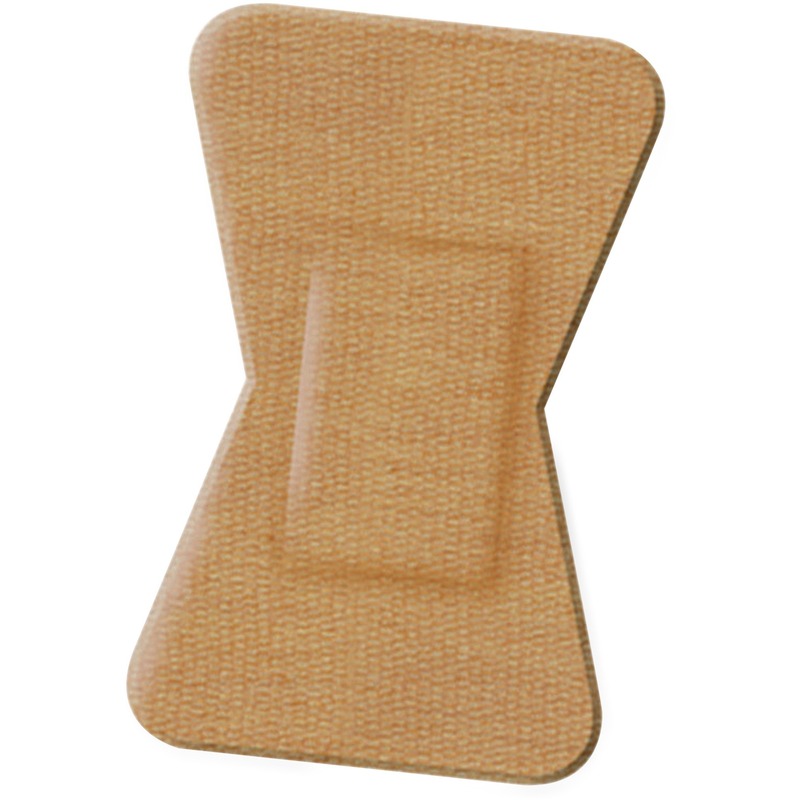 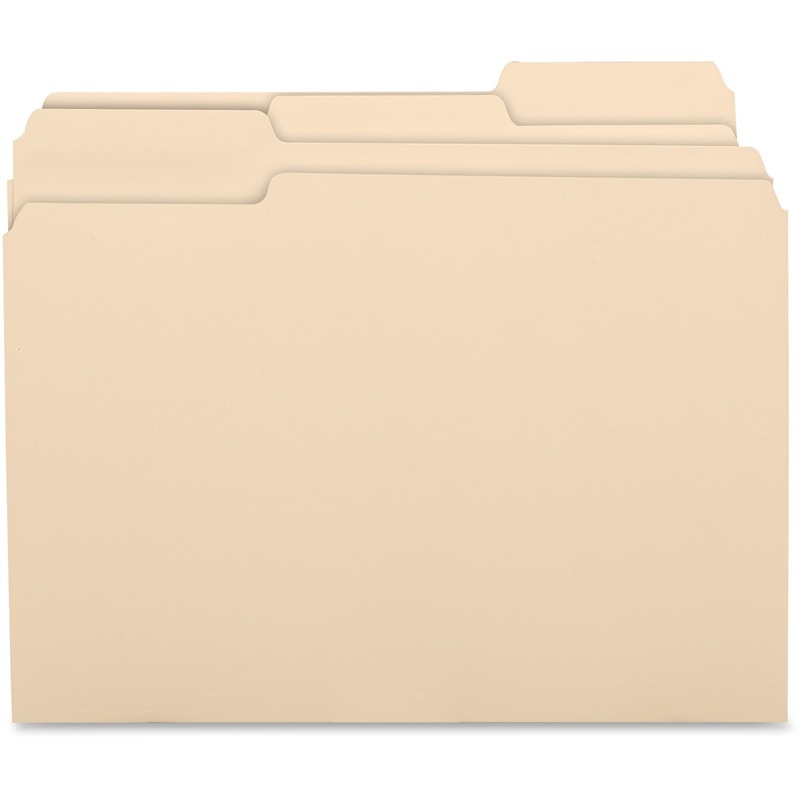 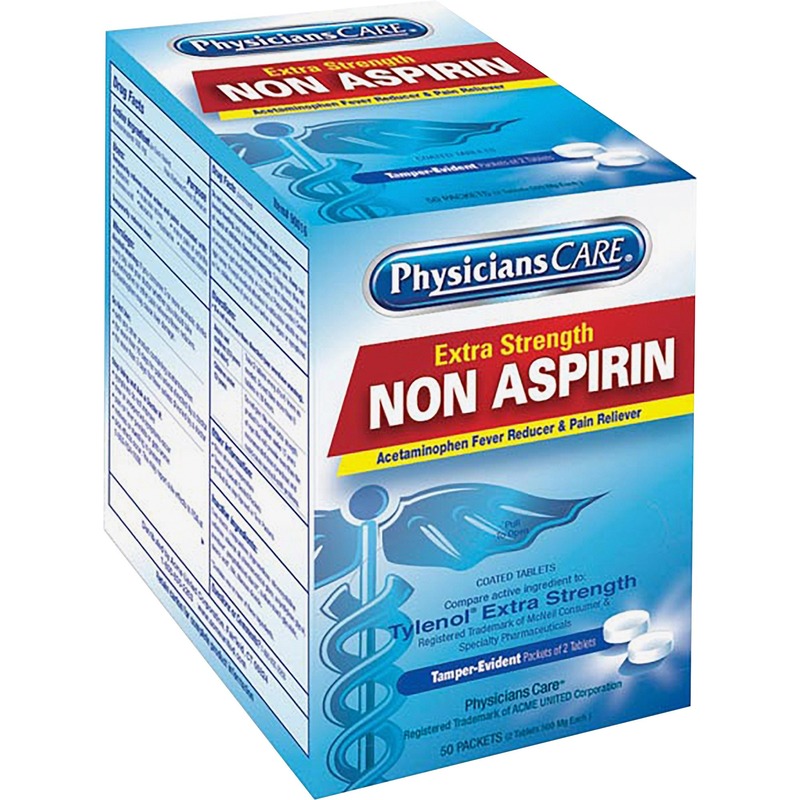 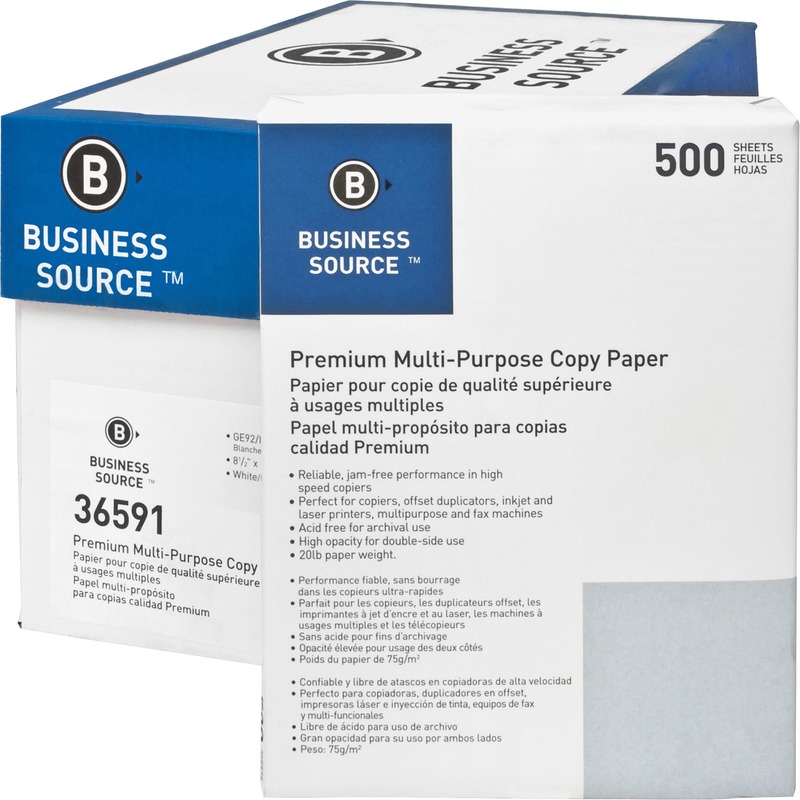 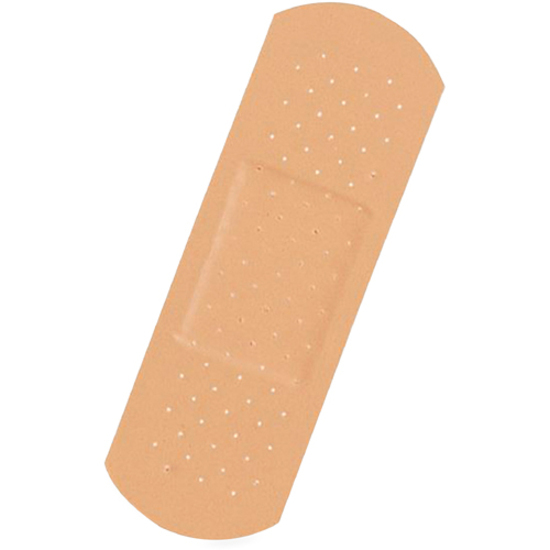 These plastic bandages feature even adhesion and a nonadherent island pad. 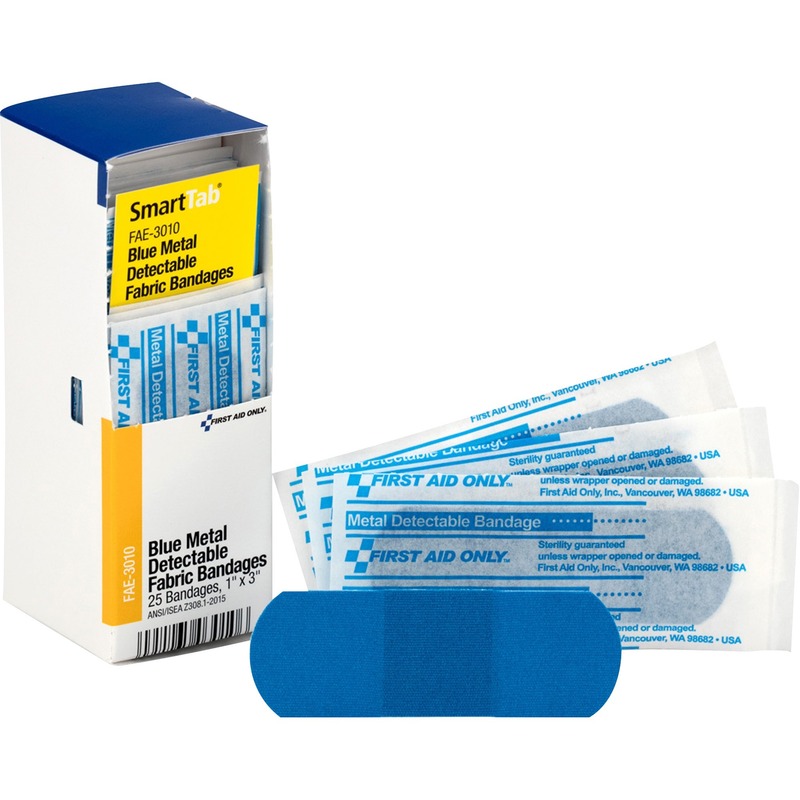 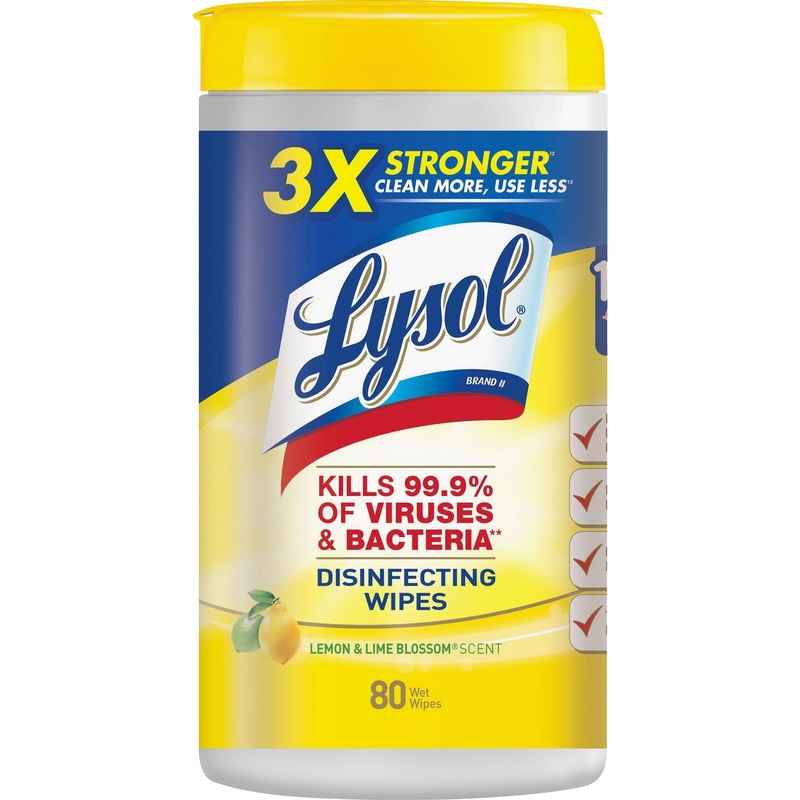 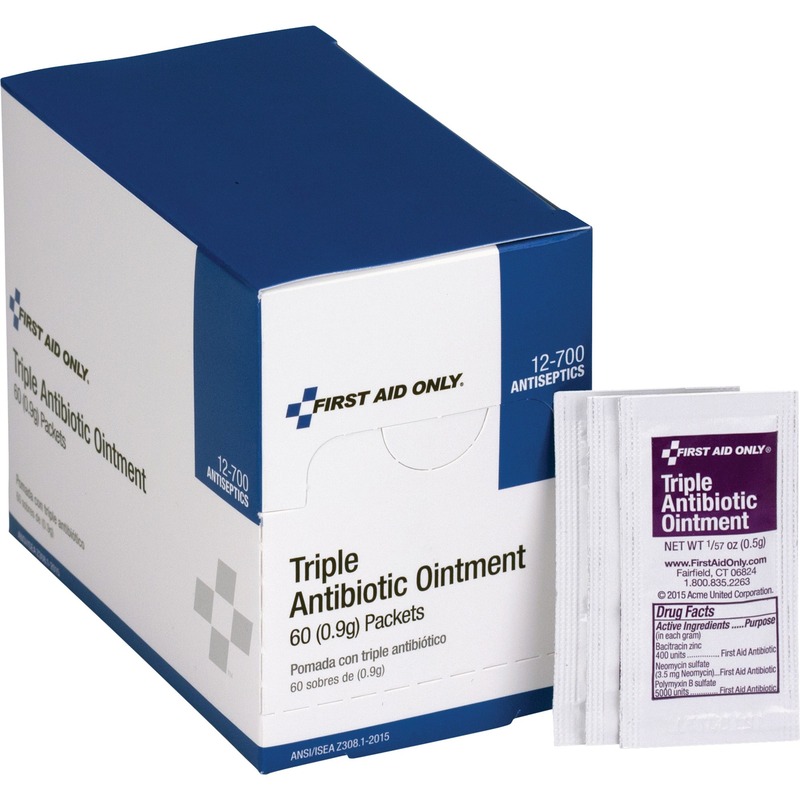 Sterile bandages are also latex-free.